I’ve loved me some boba tea ever since it was invented like 30 years ago but nowadays it’s impossible to deny that the concoction has evolved beyond tea and tapioca pearls. You can’t walk a block anywhere in a major city without getting hit by a boba store banner but the drinks are way to sweet and more of a dessert than a beverage. 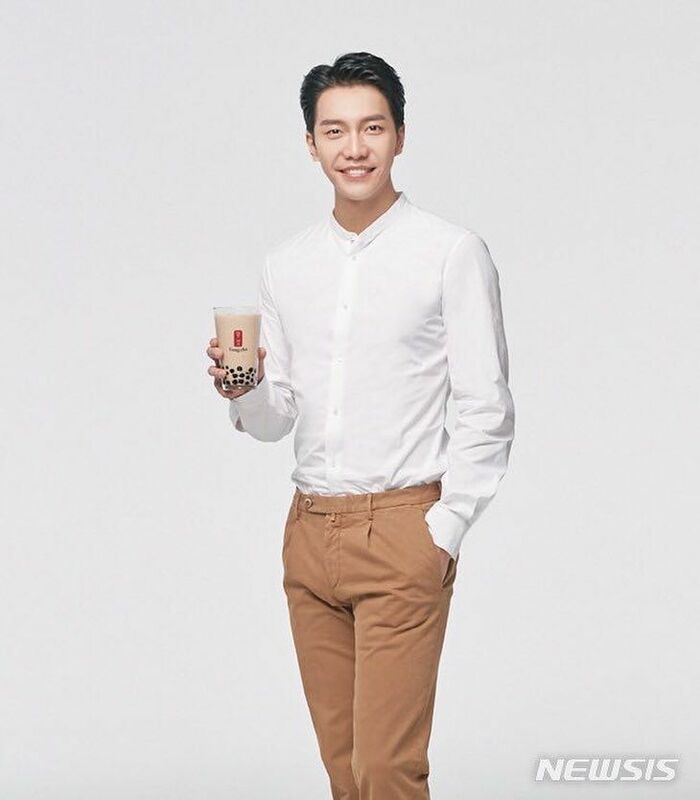 However when cutie pie Lee Seung Gi shills boba tea in this latest CF he makes it seem like he’s selling insurance and it’s good for you, lol. 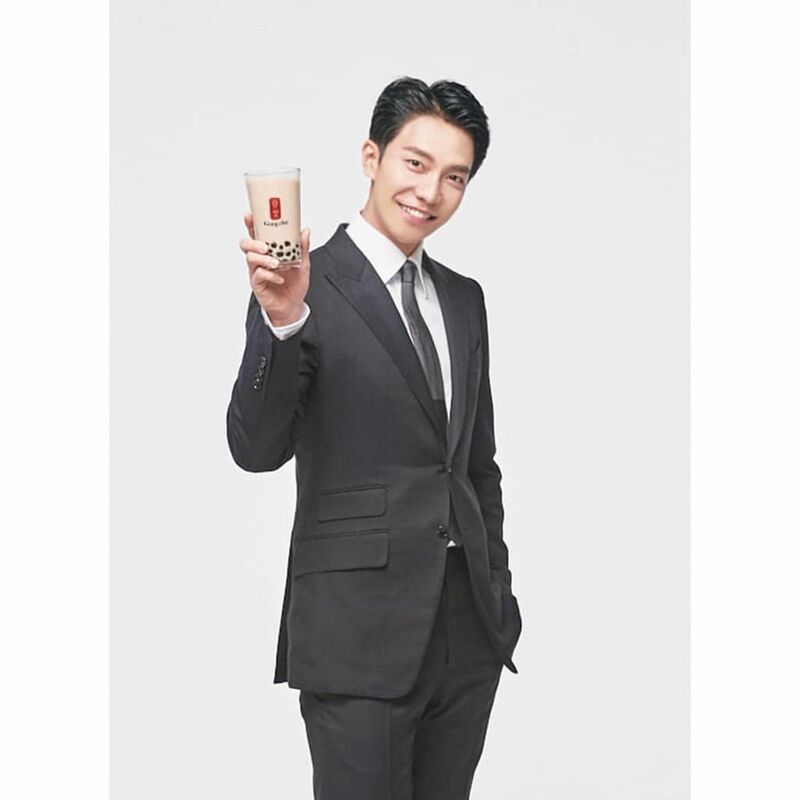 I dunno which brain trust put him in a suit and outfits that turn him into a mid-30’s office executive and thought it would be a convincing way to elicit the urge in me to drink boba. He needs to be chillaxed and also take a big drink himself, nom nom nom. 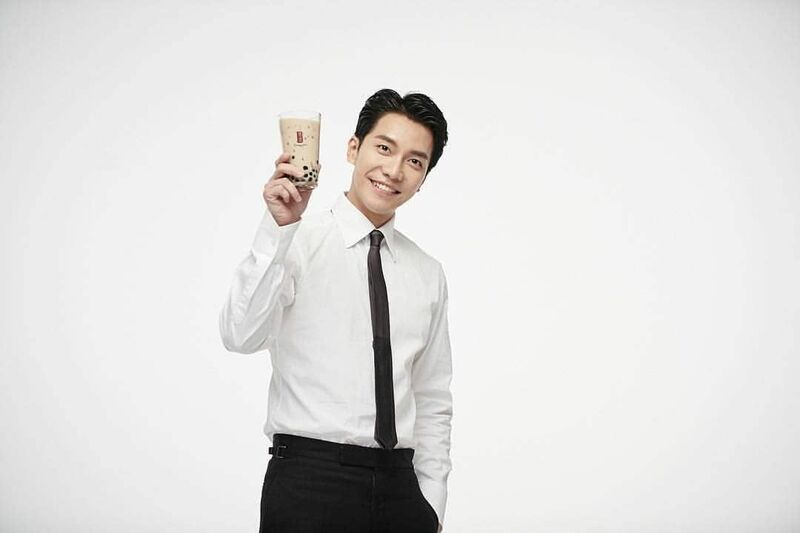 he is really,make me want to drink gong cha bubble tea😊 ,congrats for the new CF seung gi aaaa. 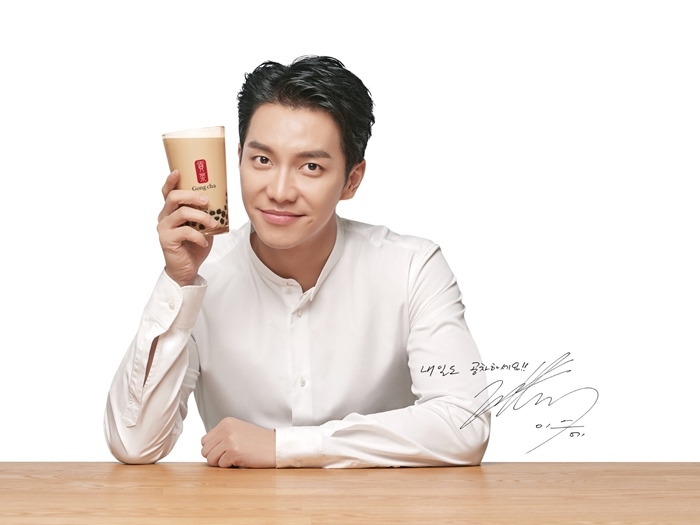 Congrats on your new commercial my Seunggiya! More projects and endorsement to come!